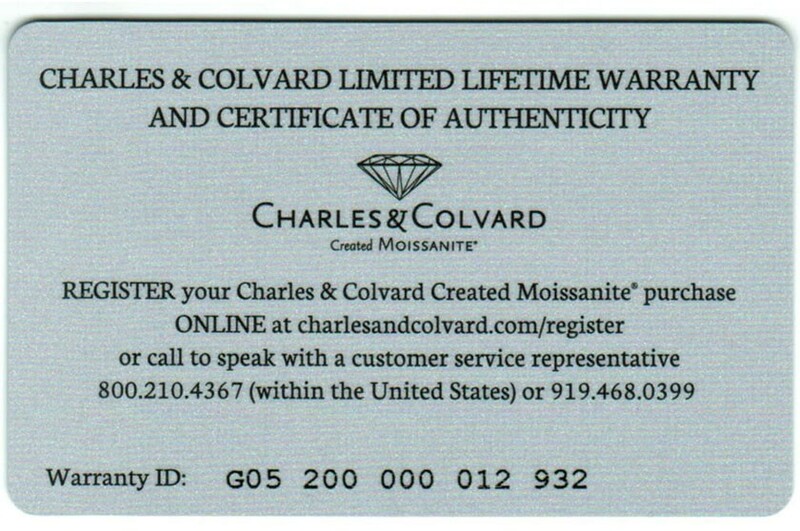 Certificate: Charles & Colvard Certificate of Authenticity and Limited Lifetime Warranty. 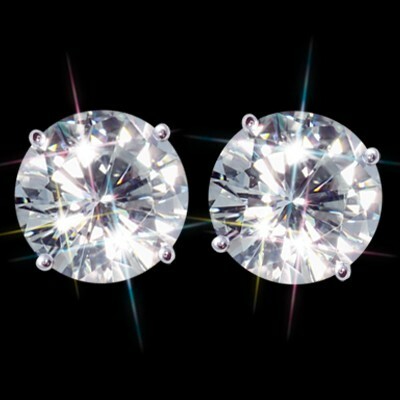 Exceptional Cut 10.00 mm (7.20 carat) Forever One Moissanite Stud Earrings featuring Modern Round Brilliant Cut 10.00 mm diameter Moissanites in 7.2 carat diamond equivalent weight (D.E.W). These incredible cut stones shines from every angle and exhibit more scintillation and fire then diamonds. With hardness equal to and exceeding sapphires and rubies the Moissanite Gemstone is the epitome of gemstone luxury. Mounted in a Classic 4 prong Basket setting of Precious 14K Metal, the Fire, Brilliance and Beauty that these stones emanate will please the beholder for decades to come. 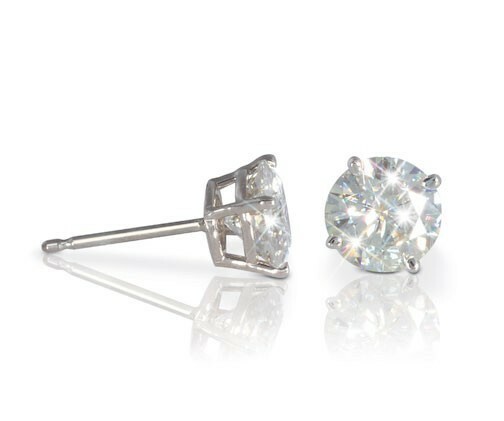 Show her the beauty and brilliance that she is worth with a pair of Classic Moissanite Stud Earrings set in 14 Karat White Gold featuring a Brilliant Moissanite Precious Gemstones from Charles & Colvard. Shape: Round Modern Brilliant Cut offer the highest amount of Brilliance and Sparkle. Facets: 57 perfectly cut facets that create an ideal cut stone with the highest scintillation and refraction possible. 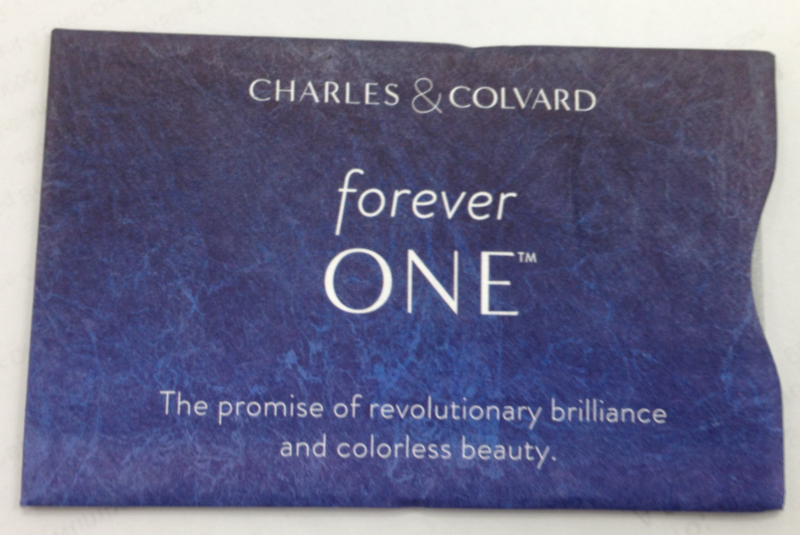 Clarity: Excellent VS2 Eye Clean and no visible flaws. This is considered to be one of the highest qualities available for gemstones. 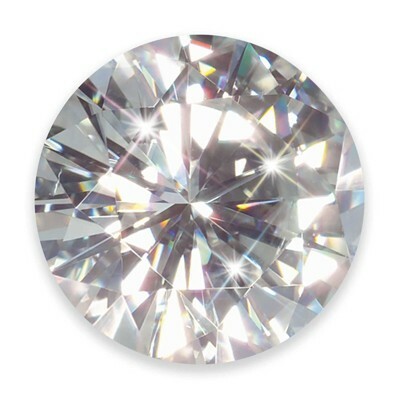 Color: White DEF Colorless stone allows for maximum brilliance and beauty will complement other surrounding diamond accents and gemstones in precious metals. Metal: 14K White Gold Four Prong Mountings. Includes Free Cherry Rosewood Gift Presentation Box to Present and Display this Luxurious Symbol of Love. 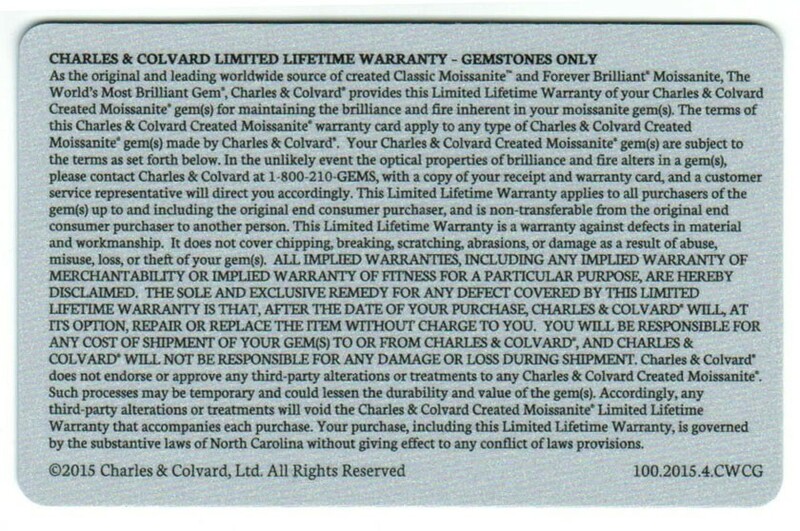 These Earrings include Certified Genuine Moissanite stones from Charles & Colvard with Certificate and Lifetime Warranty. Customer Service- Available toll free, via email, and instant chat service. © 2007-2018 Moissanite Jewelry Shop. All Rights Reserved.